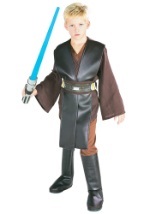 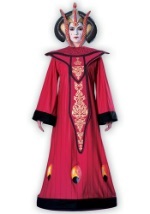 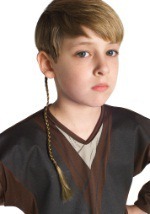 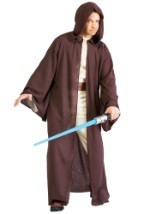 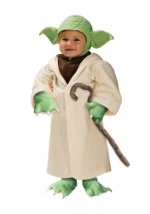 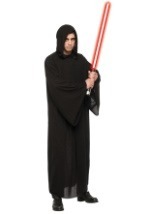 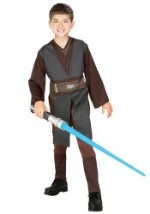 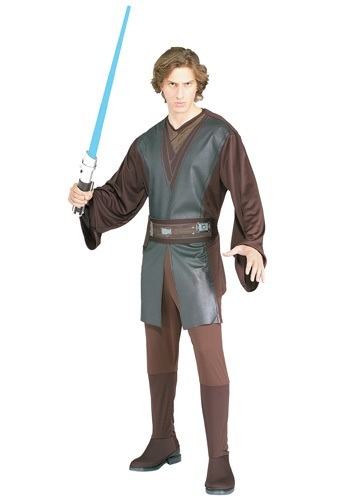 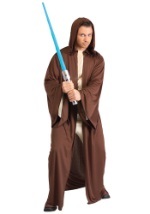 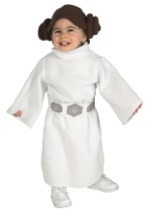 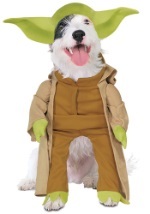 Enjoy your Halloween as the conflicted yet well intentioned Anakin Skywalker with this Star Wars Anakin costume. 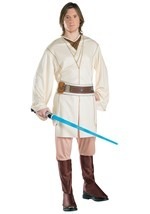 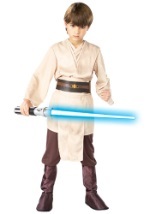 This realistic Anakin Skywalker Costume has a polyester shirt and pants with an elastic waistband as well as boot covers which are sewn onto the pants. 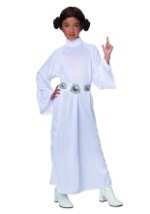 A polyester/foam combination belt is also included. 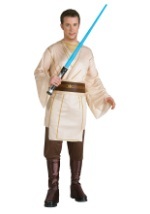 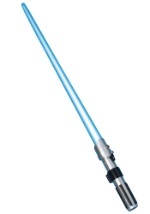 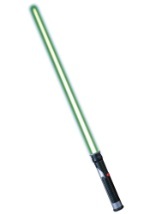 Complete this costume with accessories such as a lightsaber or costume boots and you'll be ready to woo Padme with your skills.